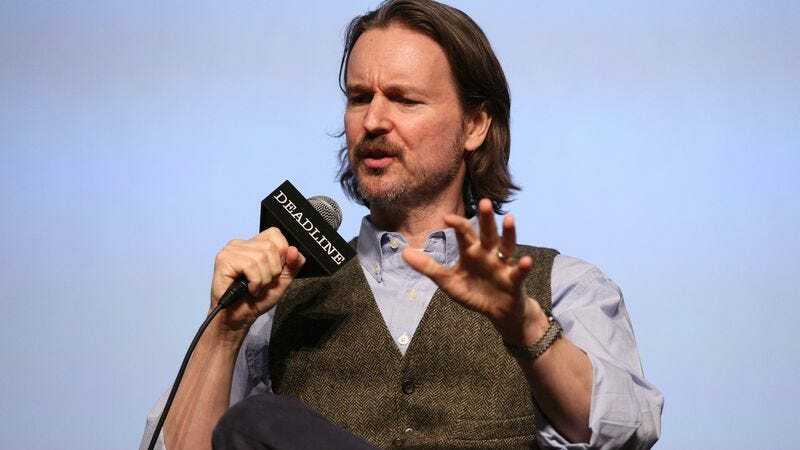 In a stunning bit of misdirection that only someone trained by the League Of Assassins could pull off, Matt Reeves has signed on to direct The Batman less than a week after walking away from negotiations with Warner Bros. and DC. According to Variety, insiders believed that there was a “strong possibility” that the talks could still be resumed, and that apparently is the case as Reeves has already “closed a deal” and everything. This comes just a few weeks after star Ben Affleck backed out of directing the film himself, so Warner Bros. has been scrambling to fill the hole he left as fast as possible. That desperation was presumably a big deciding factor in making this deal with Reeves happen, as every moment that Warner Bros. hesitated to find a director not only put the production in danger, but it also did little to dissuade people of the notion that things aren’t going well with the studio’s DC movies. Earlier this month, we reported that Warner Bros. was using its time searching for a director to also tinker with The Batman’s script a little bit, but it sounds like the current script—whether it was the one Affleck would’ve used or a newer one—is ready to go.